The original member of The Knock Out® Family. 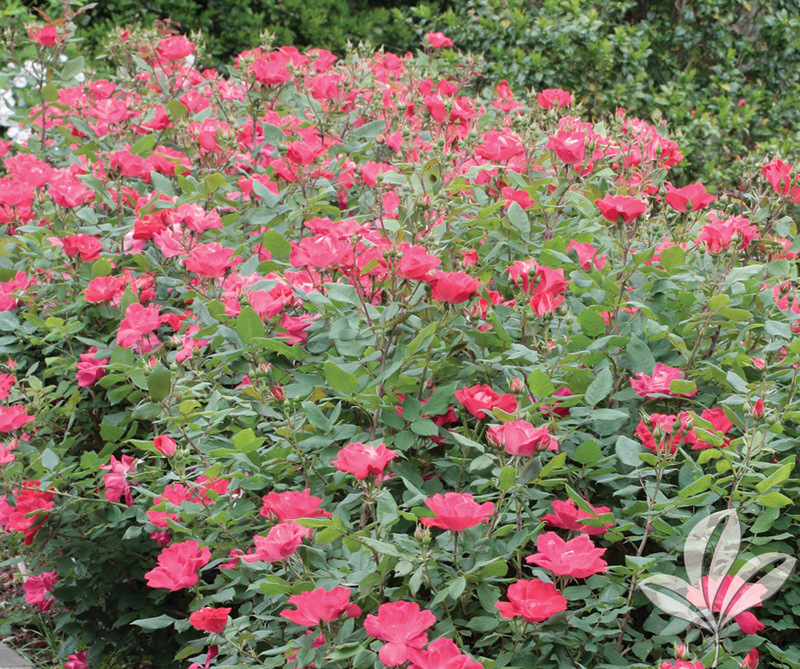 This shrub rose set a new standard in disease resistance with little to no maintenance required. The bloom cycle produces rich cherry red/hot pink blooms that will continue until the first hard frost. 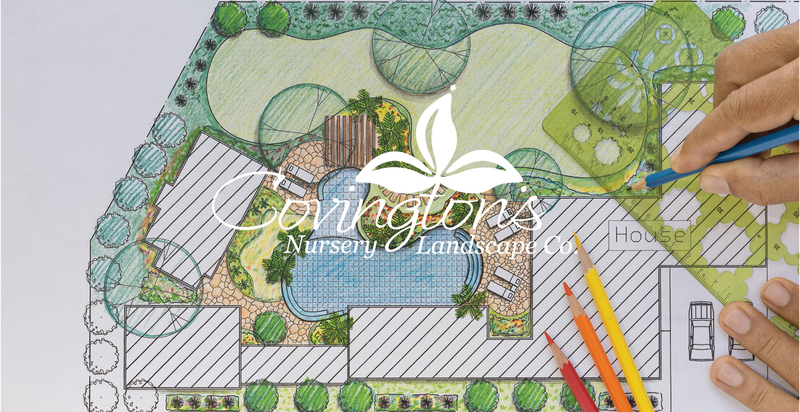 Black spot resistant, drought tolerant and self-cleaning.